Steon Lighting are exhibiting North West’s Business Expo 2015! Steon Lighting will be exhibiting at North West’s Business Expo, showcasing their latest innovations in lighting and LED technology. 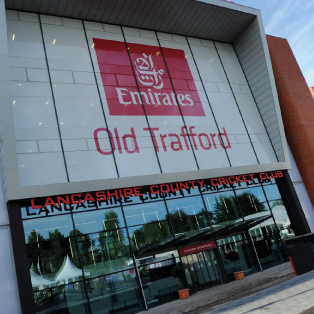 North West’s Business Expo is scheduled to take place from 9am – 3pm on Thursday 26th November at Old Trafford Cricket Ground, Manchester. North West’s Business Expo will be a showcase of over 90 exhibitors, 7 keynotes speakers, 3 workshops, clinics, networking and much more. Steon Lighting will be exhibiting on stand number 21, come and visit us – We look forward to seeing you there!